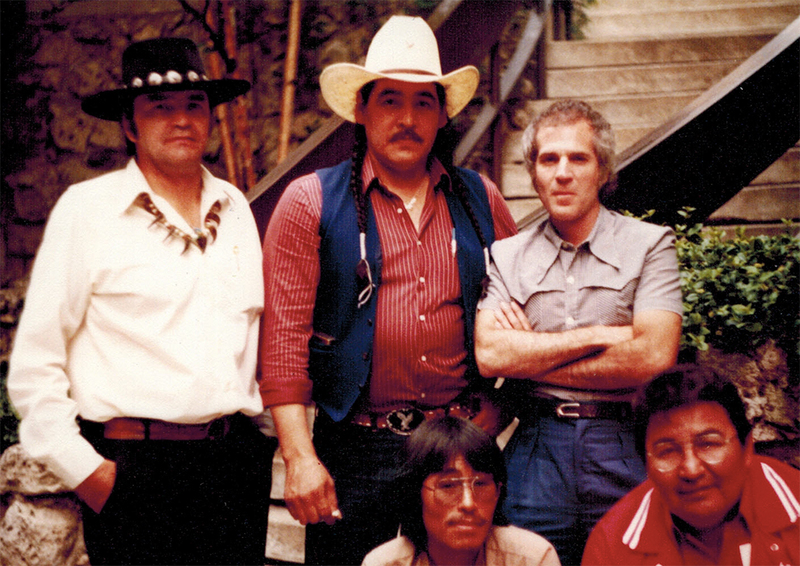 Alan Herscovici (standing, right) with leaders of the Aboriginal Trappers Federation of Canada at their founding meeting in 1985. Alan is the founder and senior researcher of Truth About Fur. This photo is featured in Alan's blog post Ten lessons from 30 years battling animal rights, November 9, 2015.